← Tanuki visits the imperial State Guest House at nite. You can visit the garden tomorrow during the day. I enjoy viewing and reading your blog. 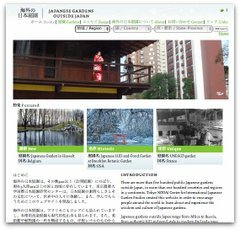 I am a teacher at Waseda University and I would like to invite you to a class about city an nature (a sort of seminar). I would be grateful if you contact me.